As any Star Wars fan knows, there's always much more to the Star Wars Galaxy than what we see on screen. DK's amazing Star Wars reference books have been a tremendous source of information about the saga for years. Now, DK Publishing is introducing three new books that are sure to excite fans who have read their previous works. 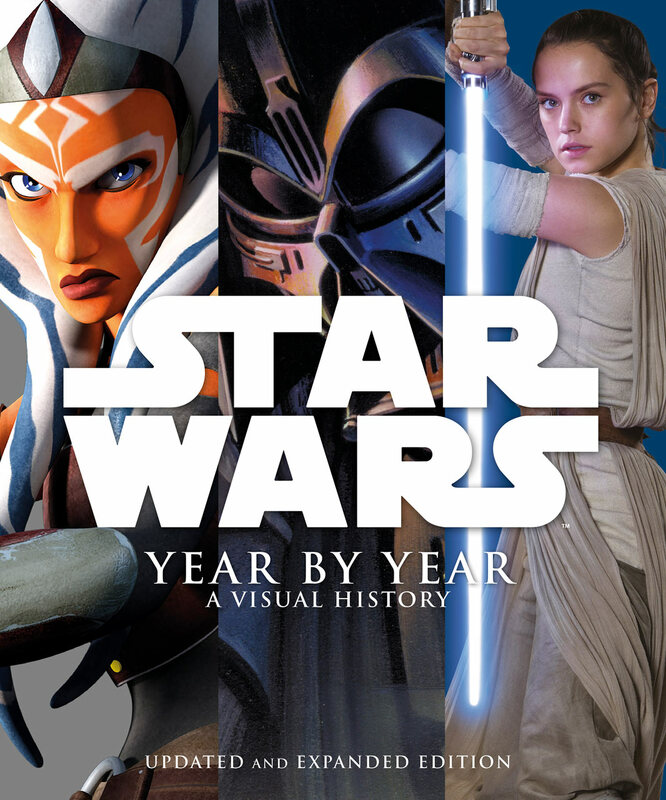 Earlier this week StarWars.com cover art and info for Star Wars: Year By Year, Star Wars: Complete Locations and The Amazing Book Of Star Wars. 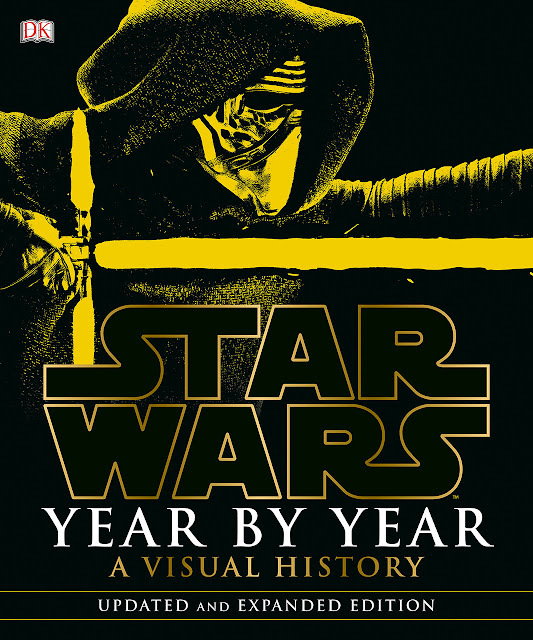 Year By Year, as the title implies, explores the real world history of the saga through the years. This new edition of the classic book has been updated with a wealth of new information from the Lucasfilm Story Group's Pablo Hidalgo. 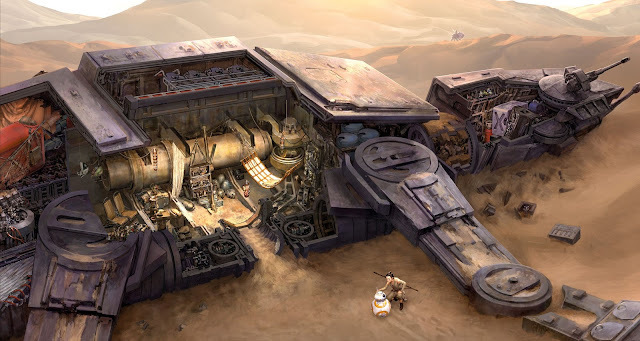 It's said to cover more recent events, such as Star Wars: The Force Awakens and Star Wars Rebels, and will even cover "Star Wars Land" at Disney Parks which is currently under construction. The book will be available everywhere books are sold on September 6th. 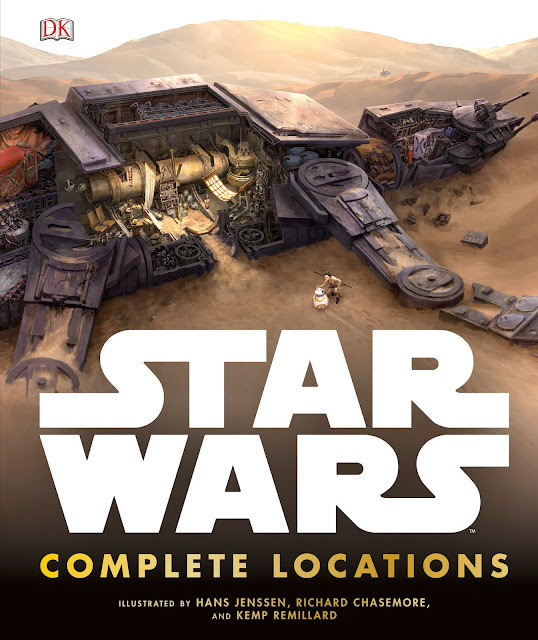 Complete Locations, the latest installment in a beloved line of books, will be updated to include iconic places from Star Wars: The Force Awakens. So in addition to locations from the original six films, you will also be able to explore brand new ones like Rey's AT-AT home on Jakku, which is featured prominently on the cover. Complete locations is written by Jason Fry with illustrations by Kemp Remillard and will go on sale September 27th. 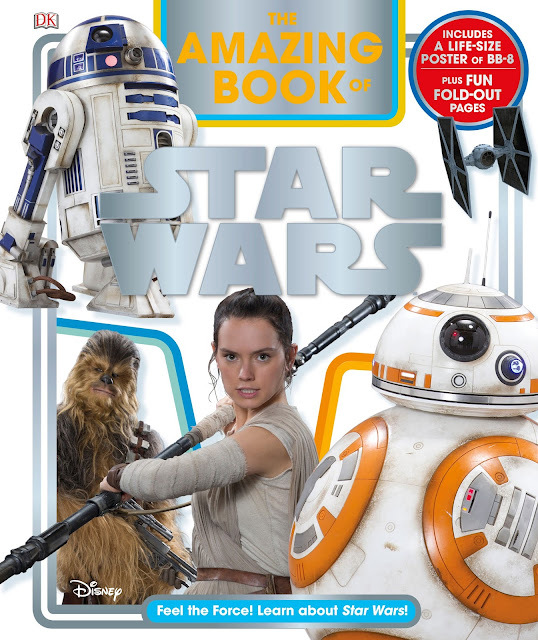 And finally, a brand new title from DK, The Amazing Book Of Star Wars is perfect young fans ages 4-6. Featuring simple sentences and large imagery, the book will surely capture the interest of Younglings everywhere. It is written by Elizabeth Dowsett and hits shelves on October 4th. As lifelong reader of DK's Star Wars books, I couldn't be more excited about this announcement! I look forward to reading these and many more in the future.